By interacting with the designer's wild ideas and beautiful lines, we bring products to life. At Induflex, we have comprehensive experience in the manufacture of acrylic and wood veneer design lamps, as well as lamp foils. Induflex both observes the role as total contractor of entire lamp projects, as well as subcontractor with delivery of lamp parts. Acrylic is a very common lamp material, both as light guide and part of the construction. The numerous moulding options of acrylic give the designers a large latitude. 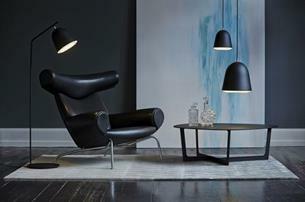 Induflex has collaborated with renowned names as Louis Poulsen, Le Klint, Osmund Olsen, Gejst etc. The lamp from the designer Osmund Olsen is shaped as a full ellipse and includes 68 wings in 5mm laser-cut acrylic - sand-blasted on the sides, in order to capture and disperse the light. The acrylic parts are mounted on two plates, made of anodised aluminium, creating a fictional inner tube that disperses the light. At the top, the light is reflected from a plate of brushed brass with the logo and technical information laser-engraved into the surface. 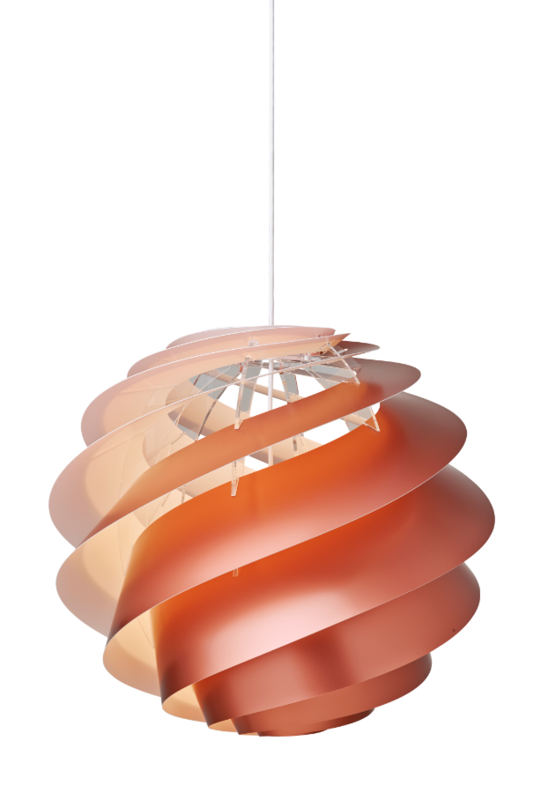 The lamp series SWIRL from Le Klint is unique, due to the classic design and craft. The acrylic construction adds lightness to the lamp and helps disperse the light. 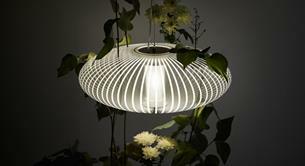 The Biota lamp is inspired by the overall shape and the lamallaes of mushrooms. The three-dimensional shape, made of 2mm acrylic or 2mm wood veneer, put together in a self-bearing construction, makes Biota quite unique. In Le Klint's lamp series "Cache", the plissé is mounted on an inner framing of laser-cut acrylic. Using acrylic in the construction, instead of metal, eliminates shadows and it makes the lamp seem lighter.